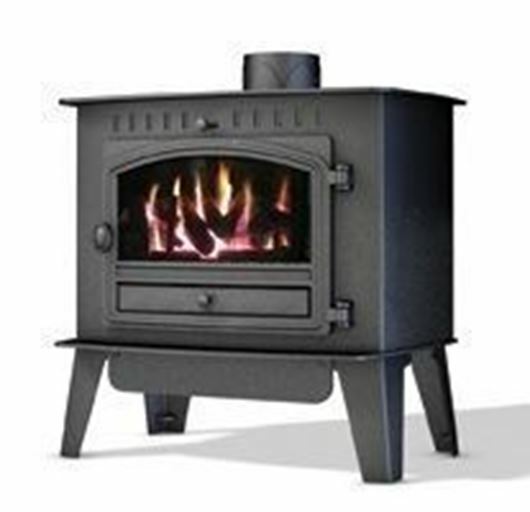 Gas stoves are the preferred choice of many, and the experience they provide is comparable to that of a wood burning stove. 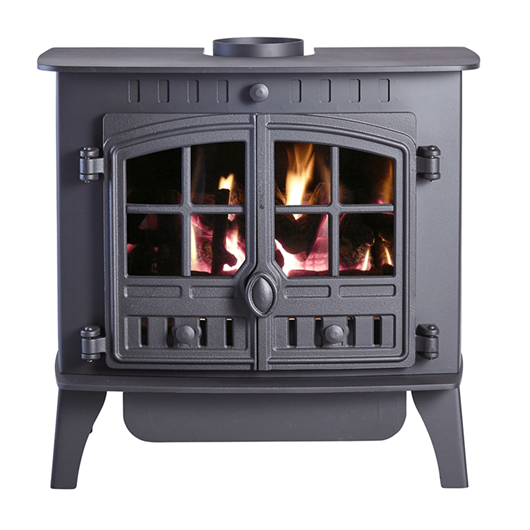 Hunter Stoves Group’s engineers have gone to great lengths to reproduce the wood burning feel and have designed exceptionally realistic coal and log fuel beds. 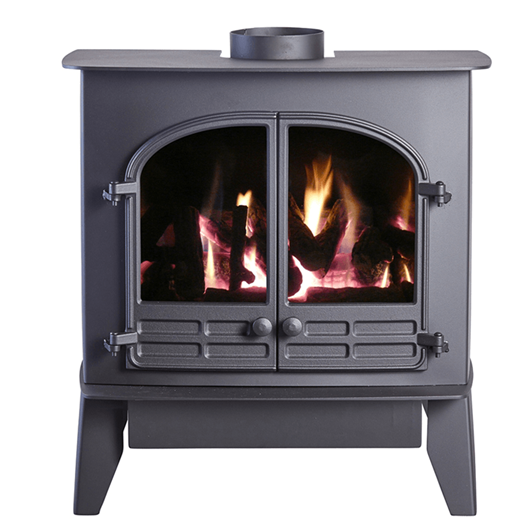 Our gas stove options allow you to style your chosen stove to your home. 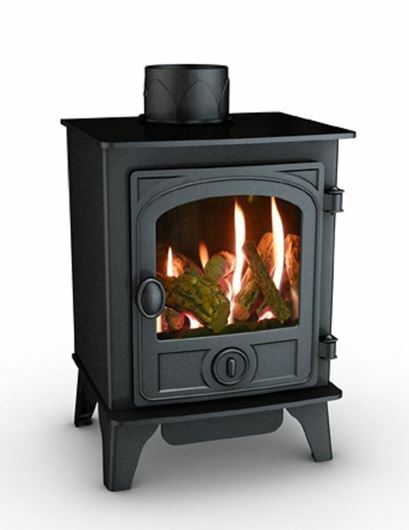 Our gas stoves give you all the benefits and none of the work.